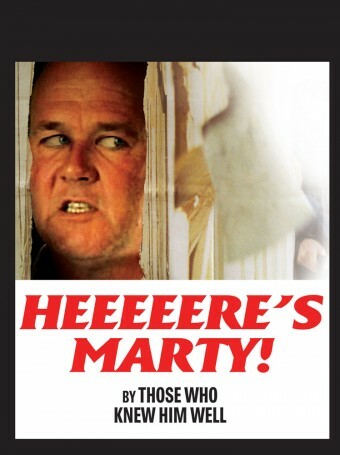 Home » CNN Special Report » Marty Rathbun: A Brief Chronology of Monumental Disasters, The Career of "Kingpin" Rathbun » Heeeeere's Marty! There was more, because also relayed to CNN was his confession to another Church executive—a confession wherein he admitted that he obviously had lost his sanity if only for the fact he could not stop bouncing his knee up and down. But in the end, and even in the face of testimony from Rathbun’s former wife, a woman who so pointedly told Cooper: “Anybody in CNN who has met this person must have noticed the guy is a psychopath”...the anchorman kept to his own agenda. That was when Cooper finally presented Rathbun with a gleeful HEEEEERE’S MARTY!